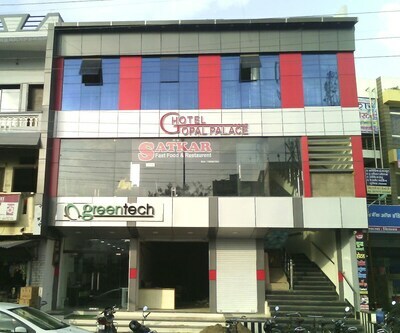 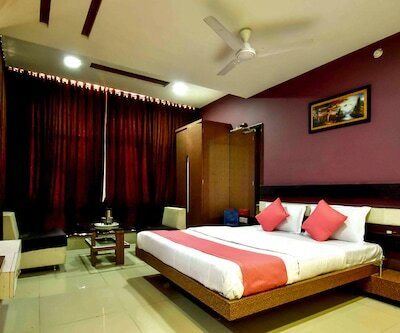 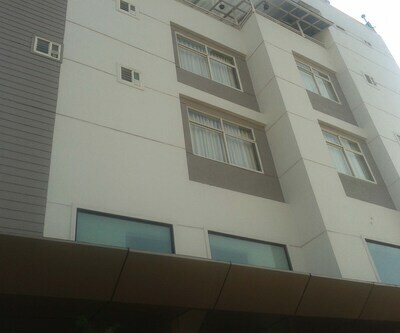 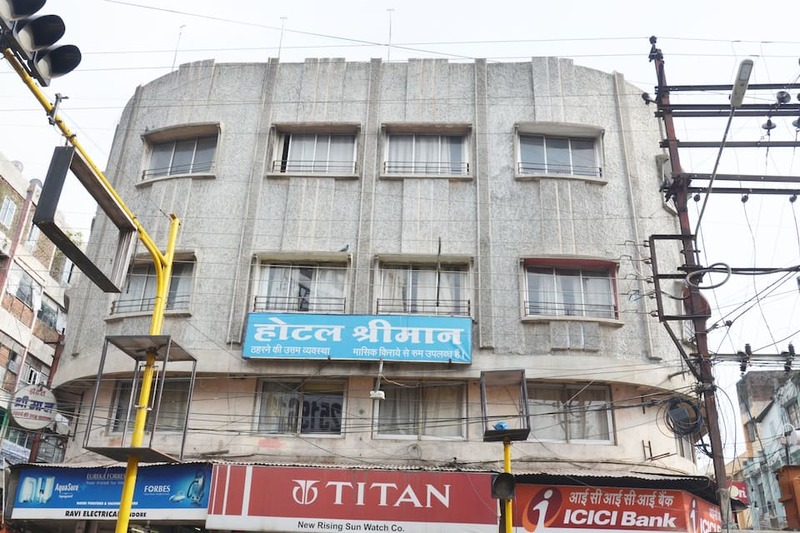 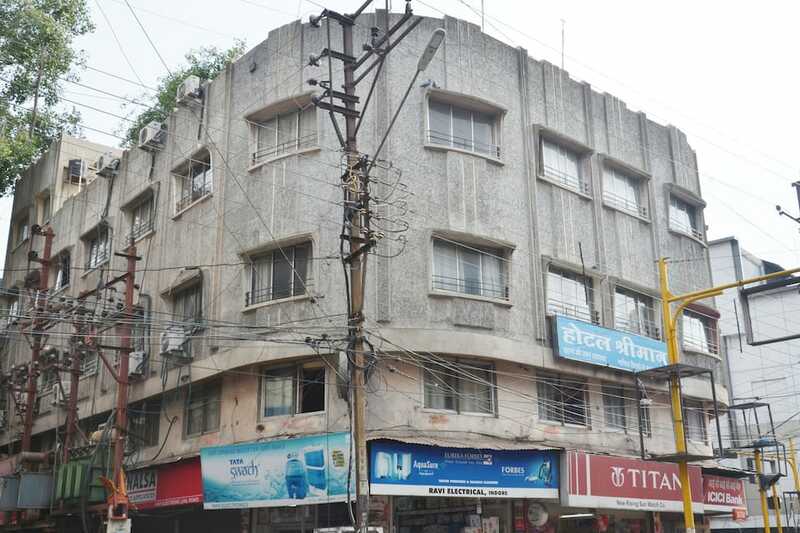 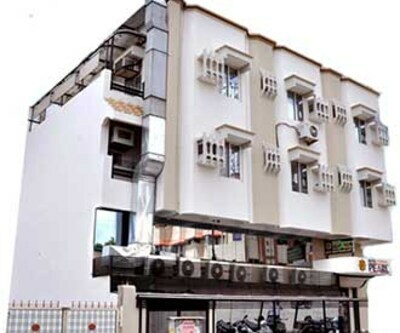 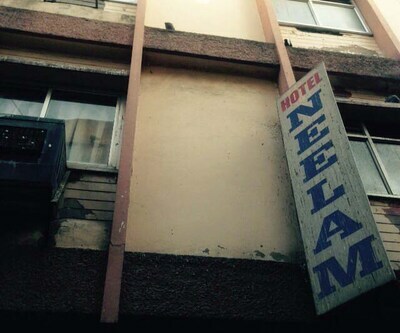 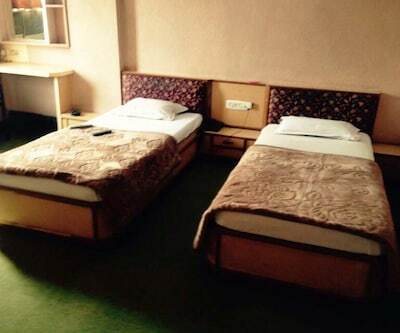 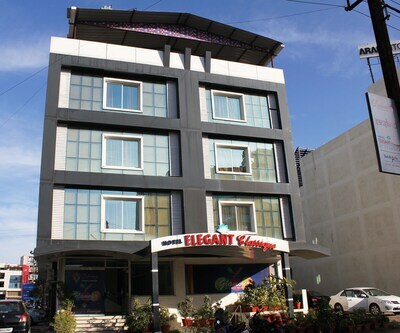 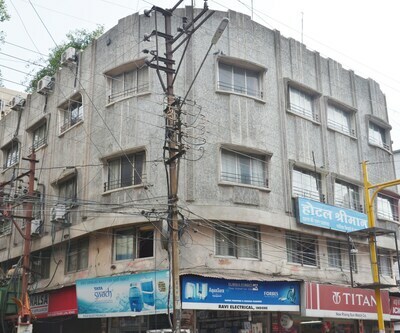 Offering free Wi-Fi internet connetivity, Hotel Shreeman is a budget accommodation in Indore. 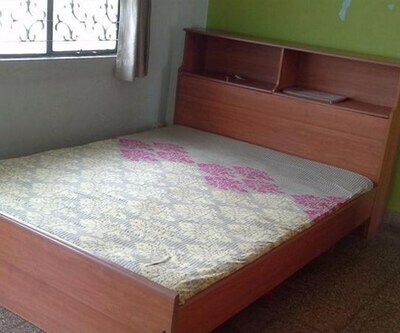 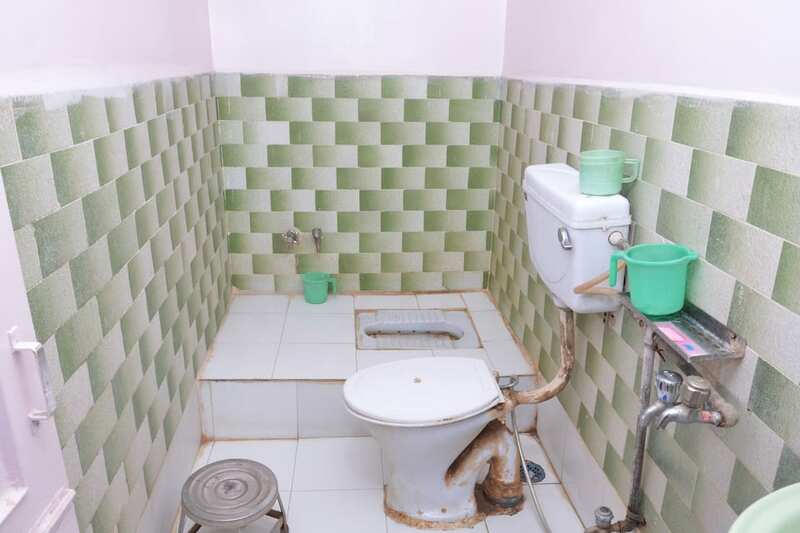 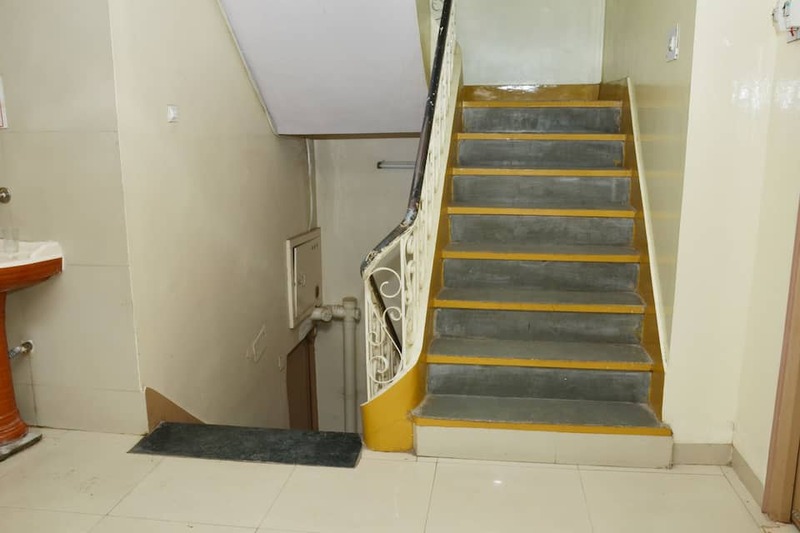 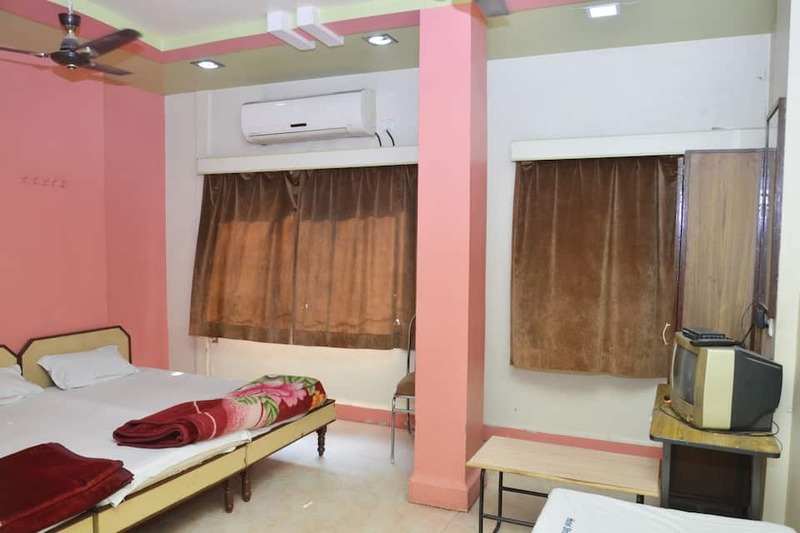 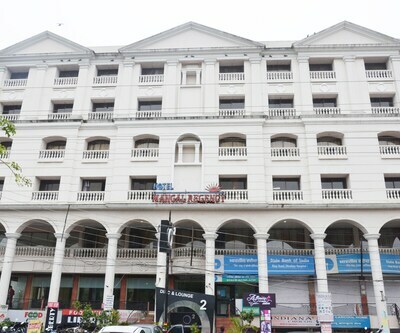 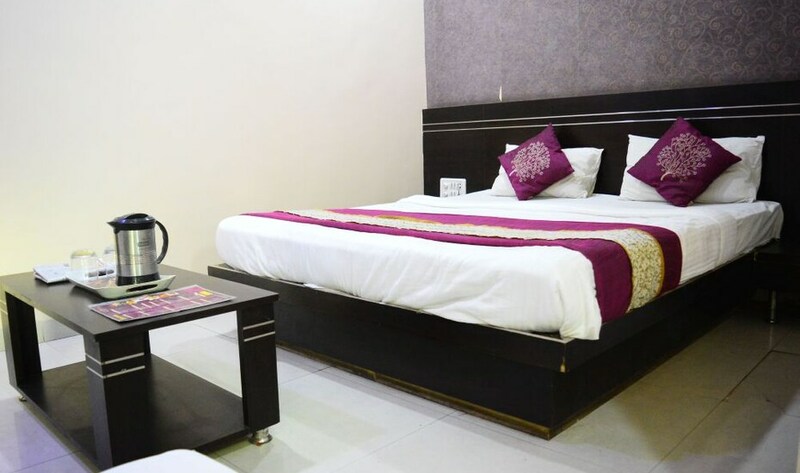 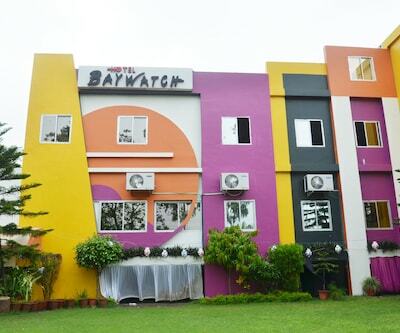 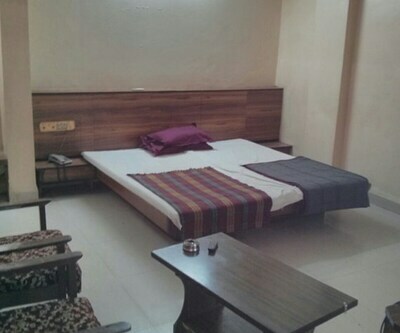 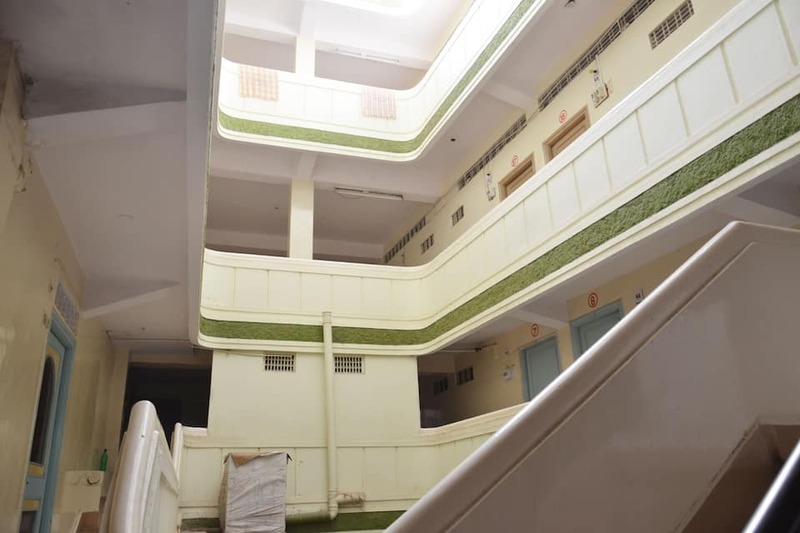 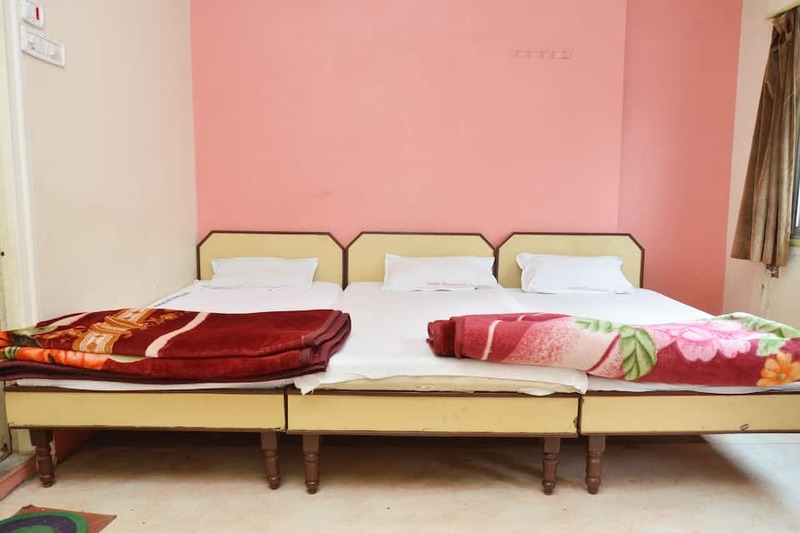 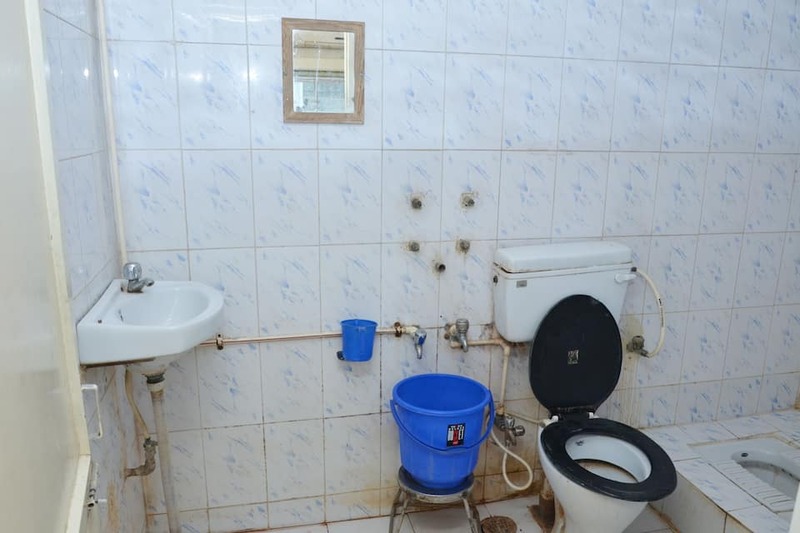 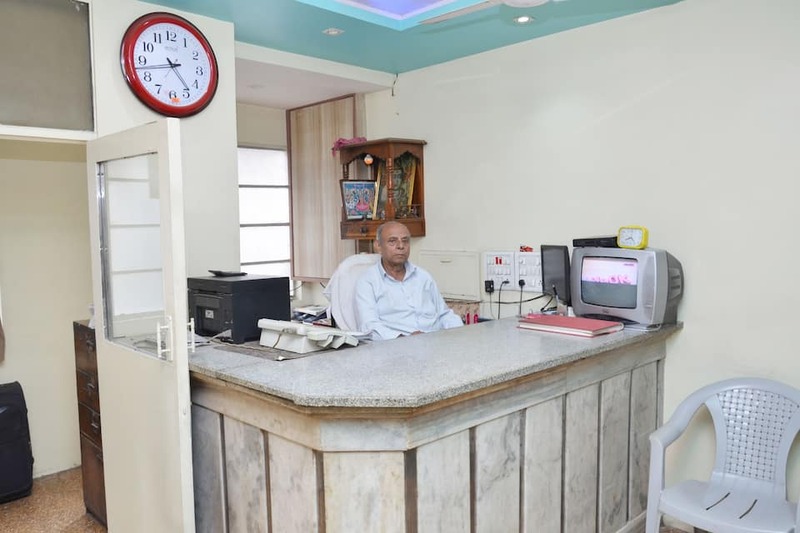 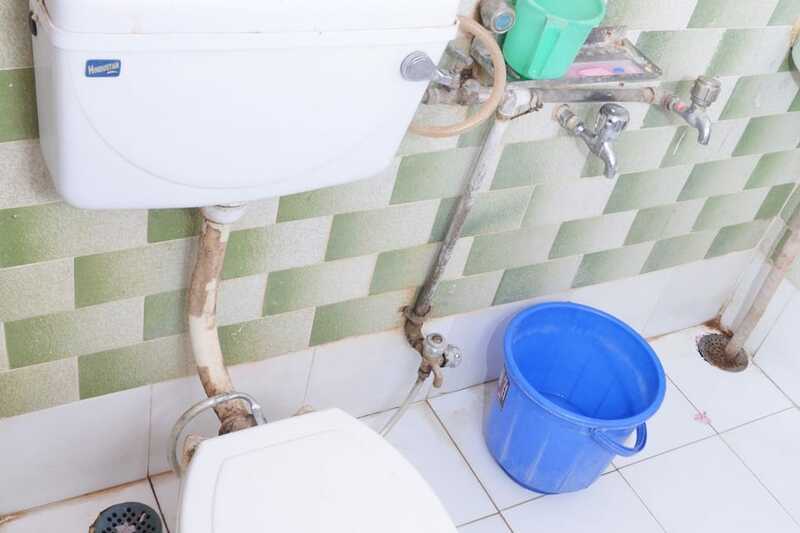 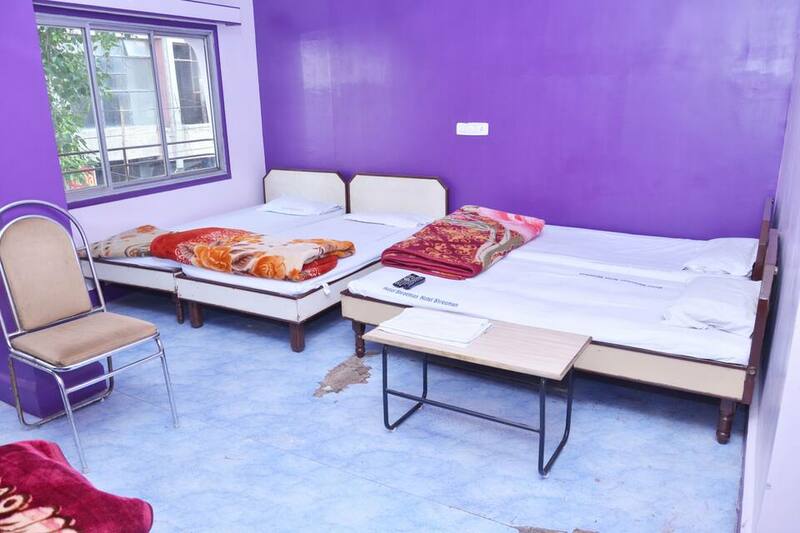 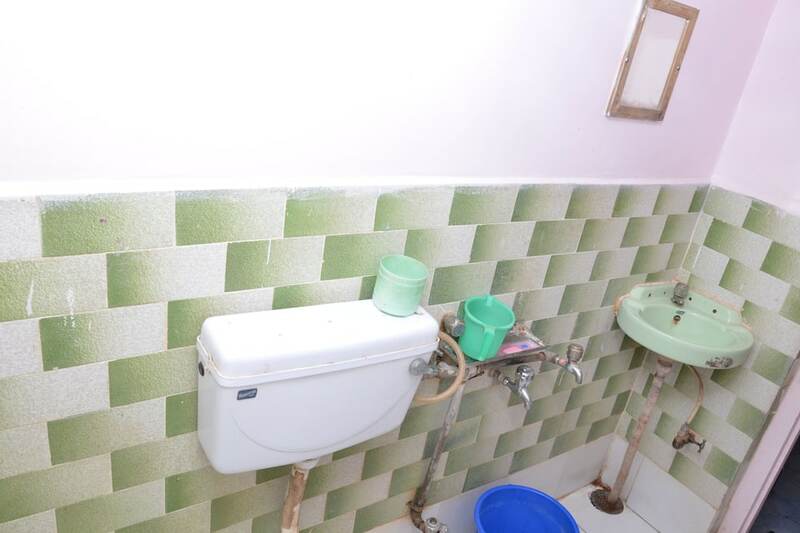 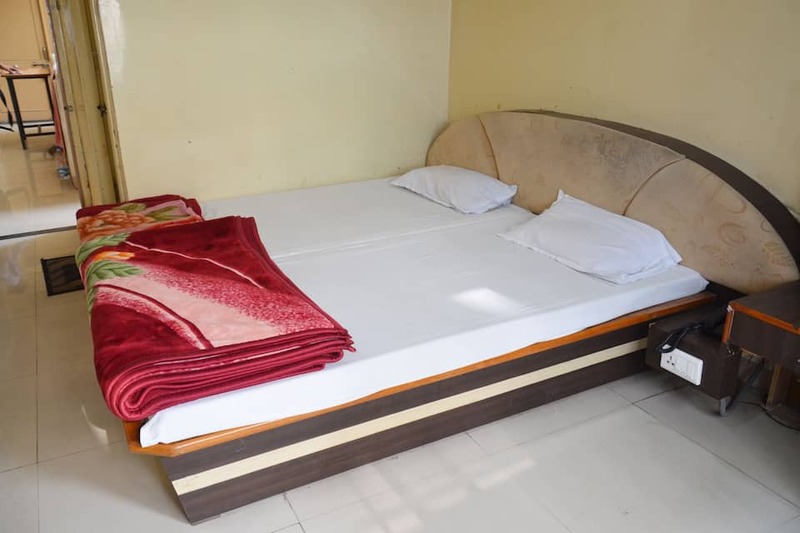 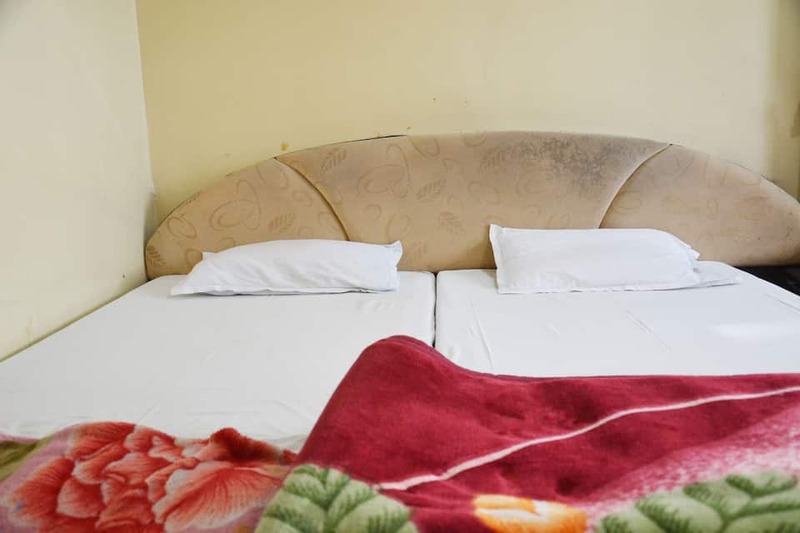 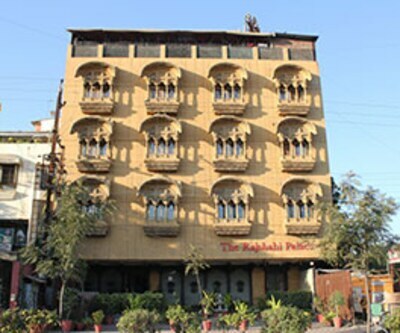 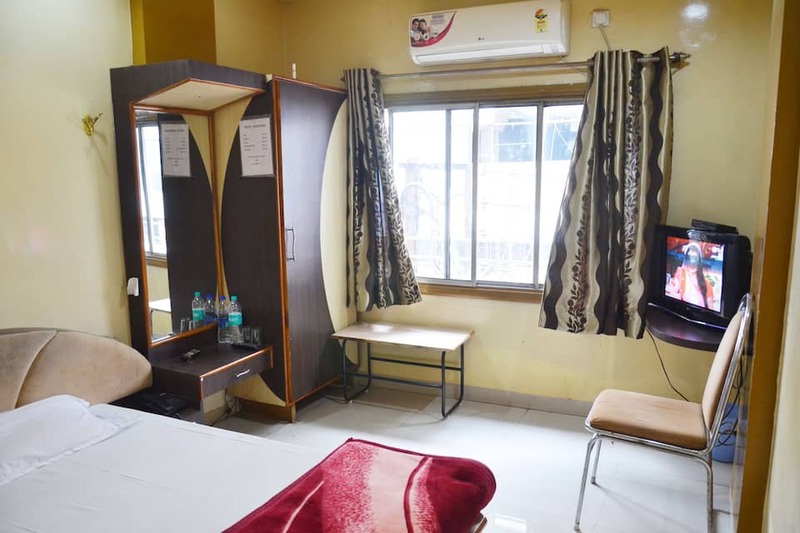 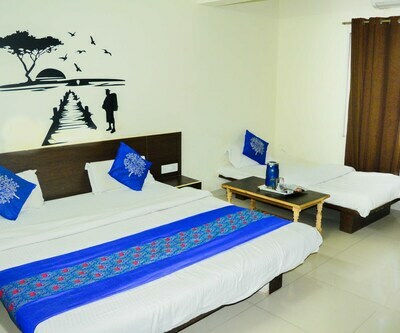 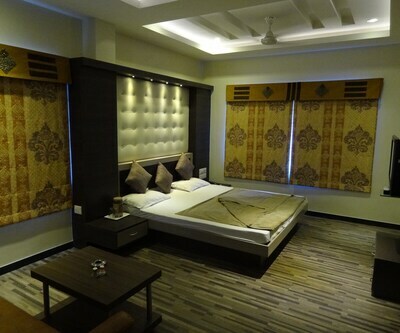 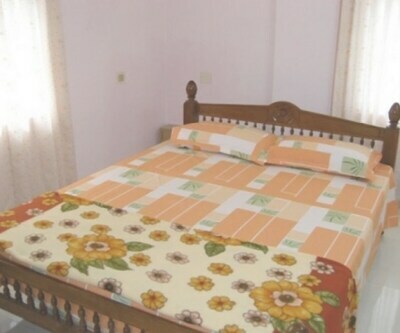 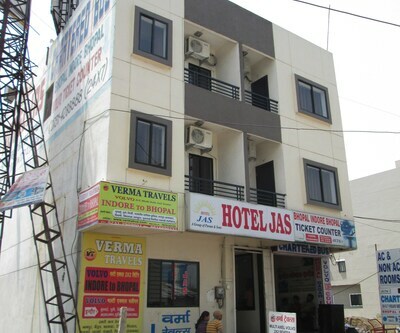 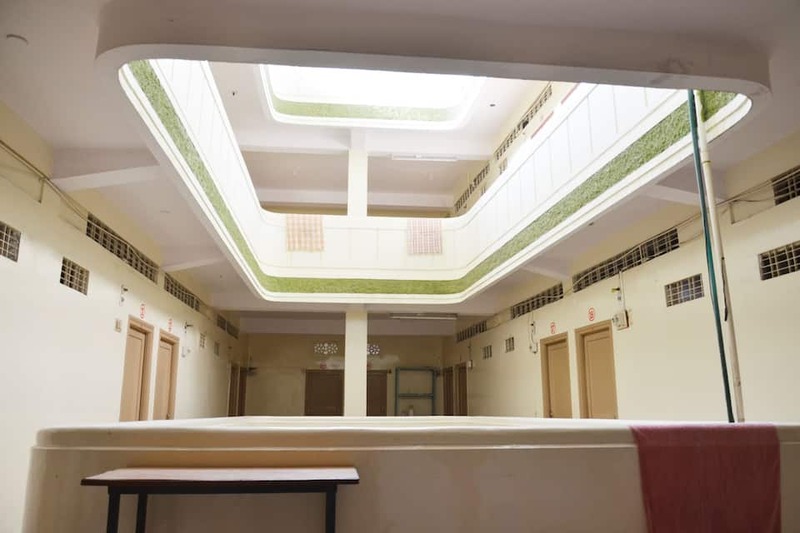 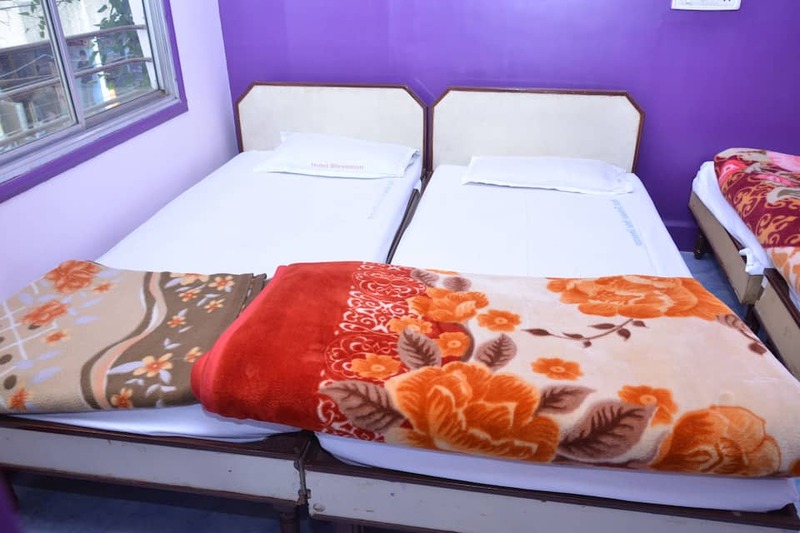 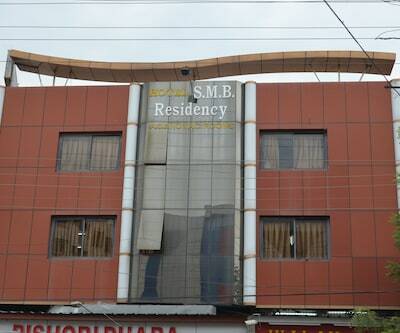 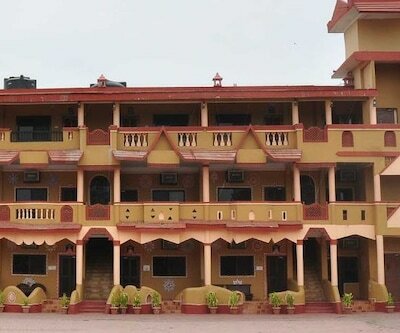 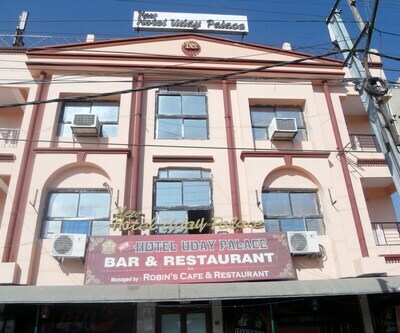 It is accessible from the Sarwate Bus Stand Indore (1 km) and the Chhoti Gwaltoli (1 km).Each room is equipped with a telephone, air-conditioner, and satellite television. 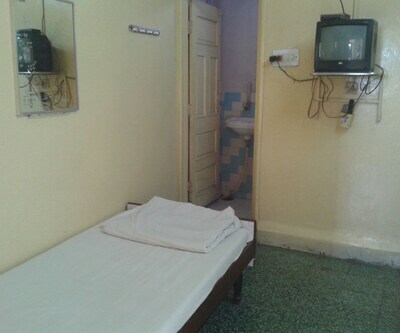 Rooms also have makeup mirrors and desks.This Indore hotel provides medical assistance, room service, and laundry. 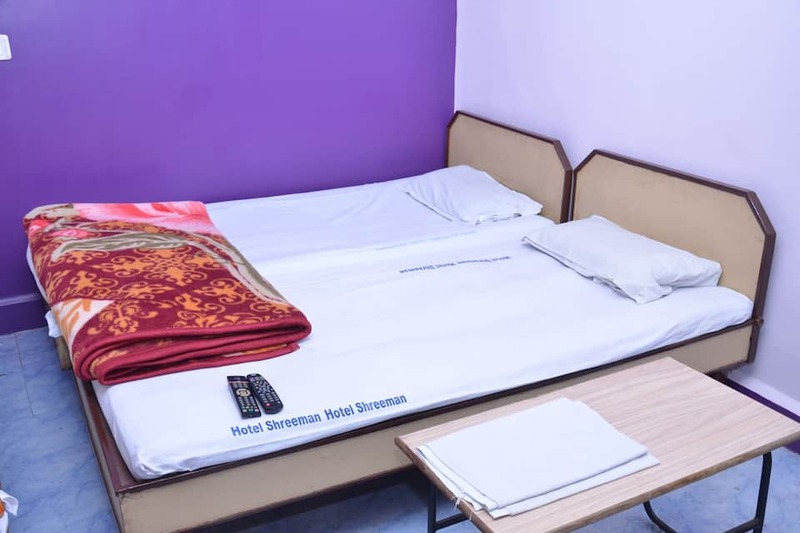 It also offers newspaper and luggage storage space to the guests.Hotel Shreeman operates a travel desk for its guests. 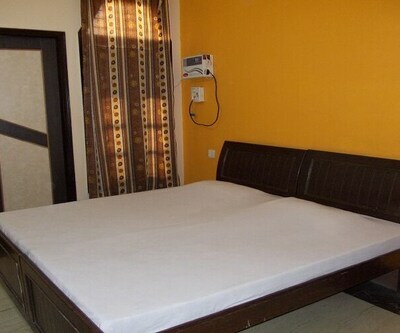 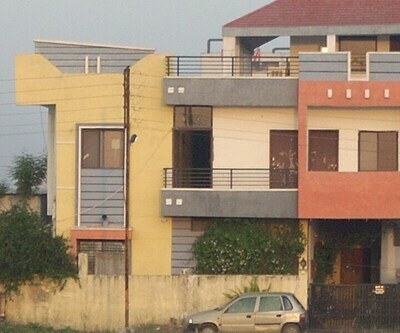 This propery is also accessible from the Devi Ahilya Bai Holkar Airport (8 km) and the Indore Railway Station (1 km). 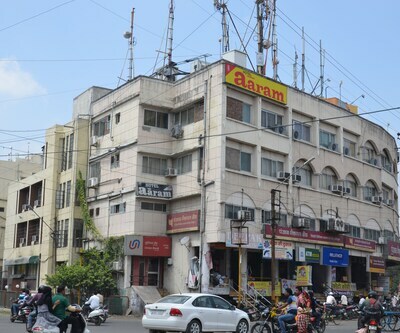 Few points of interest are the Khajrana Ganesh (6 km), the Annapurna Temple (5 km), and the Indore White Church (3 km).